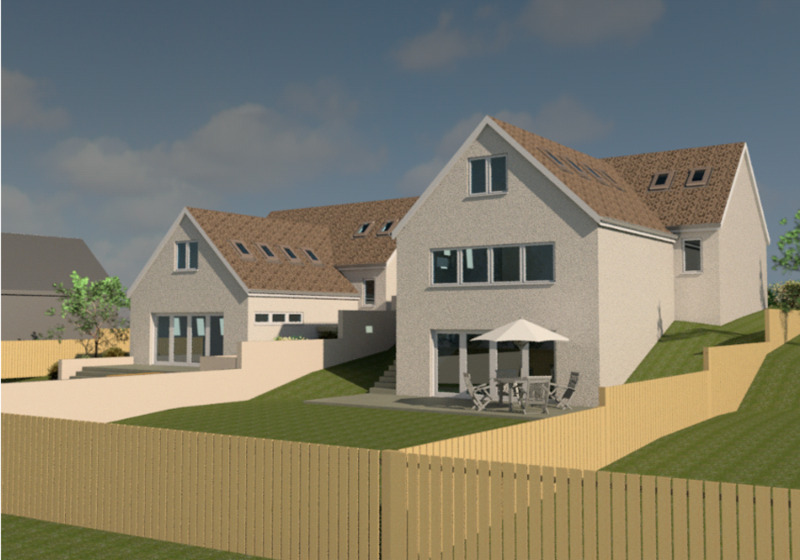 Plot extending to approx 1/4 of an acre with full planning permission for the erection of two 4 Bedroom Detached Dwellinghouses. Fixed price £250,000 Entry by arr. Viewing contact solicitors. 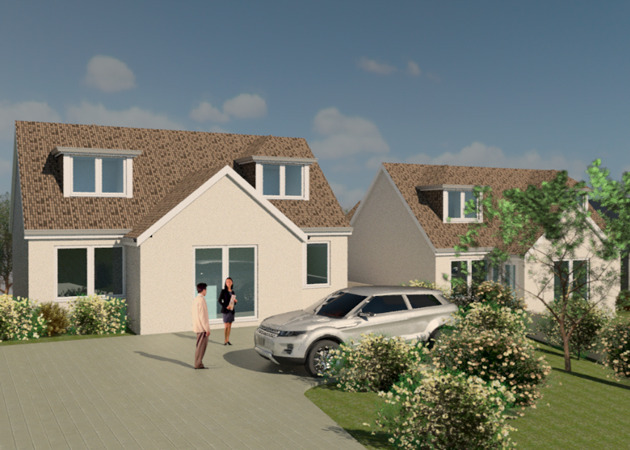 Situated in a popular part of Peterculter at the end of a quiet street within an established residential area, this exceptionally generous Building Plot sits on a site extending to approximately ¼ of an acre and has full Planning Permission granted on 23rd November 2018 for TWO, FOUR BEDROOM DETACHED DWELLINGHOUSES, 31A has the additional advantage of a large playroom leading onto the rear garden, with adjoining shower room. If preferred, the purchaser could look to change the permission to suit their individual needs. 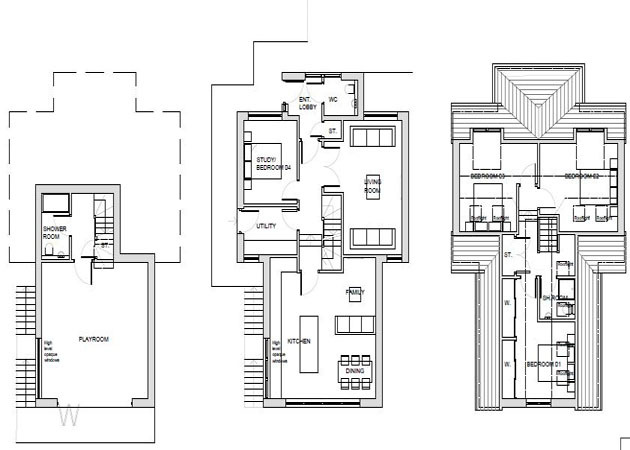 The existing Dwellinghouse will require to be demolished by the purchaser. 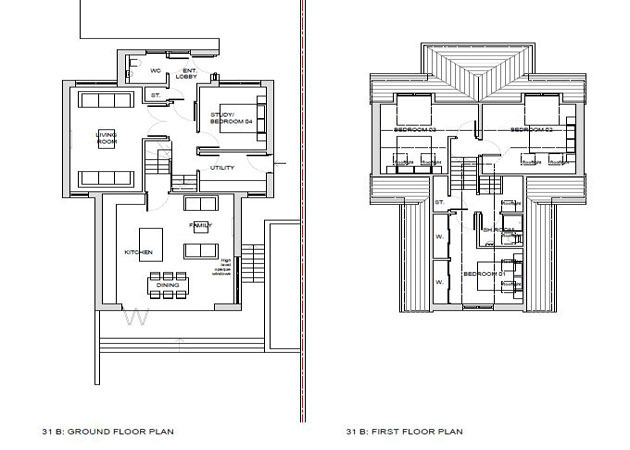 Plot 31A, which extends to approx 515m2, has full Planning for a two and a half storey, Four Bedroom Detached Dwellinghouse extending to approx 185m2. The rear garden will have a length of approx 14 meters. 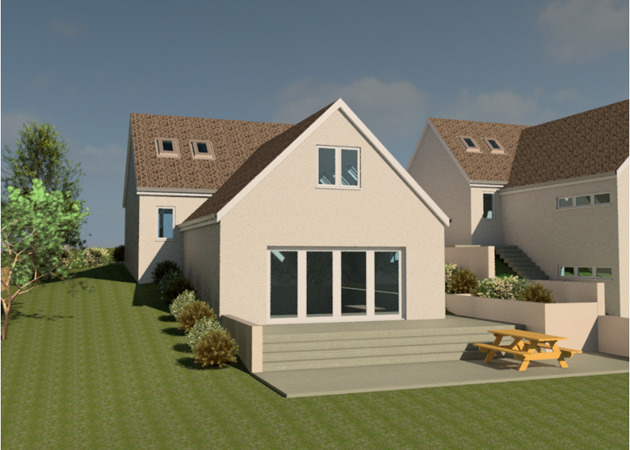 Plot 31B, which extends to approx 567m2, has full Planning for a one and half storey, Four Bedroom Detached Dwellinghouse extending to approx 145m2. The rear garden will have a length of approx 14 meters. This is an excellent opportunity for developers or those looking to build their own home to acquire a fantastic site and accordingly early interest is advised. 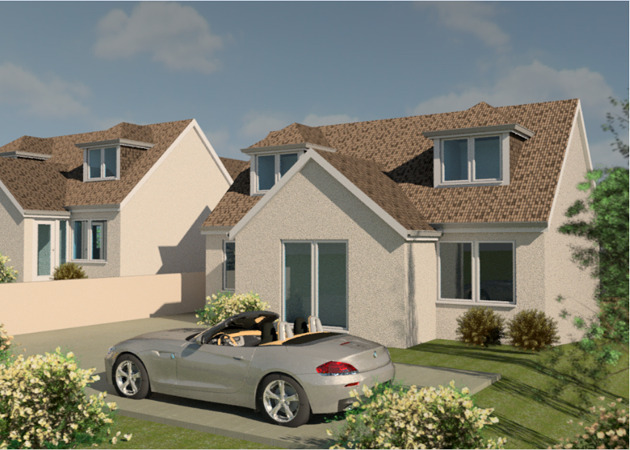 Peterculter is a popular suburb of Aberdeen with a community feel, linked to the City by good commuter roads. The area is well served by local shops and public transport facilities. A medical centre and primary school are within walking distance, the secondary school is in Cults at Cults Academy, which is currently one of the top 20 state secondary schools in Scotland. and a wide range of sporting and recreational attractions are available in the area including 18 hole golf courses at Deeside and Peterculter, Salmon and Sea Trout fishing on the River Dee, hill and forest walks and seasonally a further wide range of outdoor pursuits along Deeside including skiing and orienteering. Aberdeen, a cosmopolitan port and oil capital of Europe with a population of 230,000, is located close to the Village and provides all ancillary leisure, recreational, shopping, entertainment and cultural facilities one would expect in a vibrant city. Its status as “Oil Capital” provides the city with an international airport and an ever expanding range of domestic and European flights. There are also regular inter-city services from the city’s railway station. There are a number of private schools in the City including Robert Gordon’s College, St Margaret’s School and Albyn School and the International School in Cults. There are also two universities and several colleges of further education. DIRECTIONS: On entering Peterculter from Aberdeen take the fifth right into School Road, continue ahead for some distance and take the third exit on the left into Hillside Road where Number 31 is located at the end on the left hand side. Plots can be sold separately, please contact the selling agent for further details.